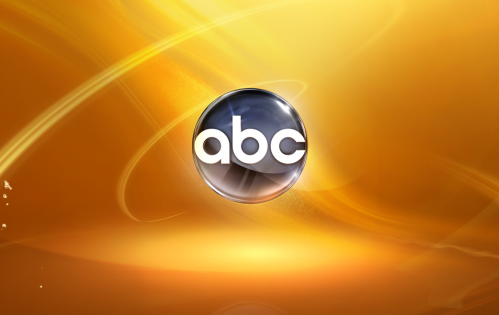 The alphabet network has announced their season finale dates for their current programs. In the case of a few, it may well prove to be their series finale. What do you think? Who won’t be back next season? PLEASE don’t canel Better With You. It’s a great show! They better not drop Brothers & Sisters. It will be a mistake — one of the few shows I still watch. All they have now are “reality” shows and it’s getting to be tiresome. Are they going to show the season finales dates for the other networks as well. I wish they would finally get rid of Gray’s Anatomy. It’s been on about 4 years too long. Are you out of your minds? Defenders is the best show always…..Why do you guys always cut the wrong ones!!! I sure hope Detroit 1 8 7 comes back…..a very good show! !